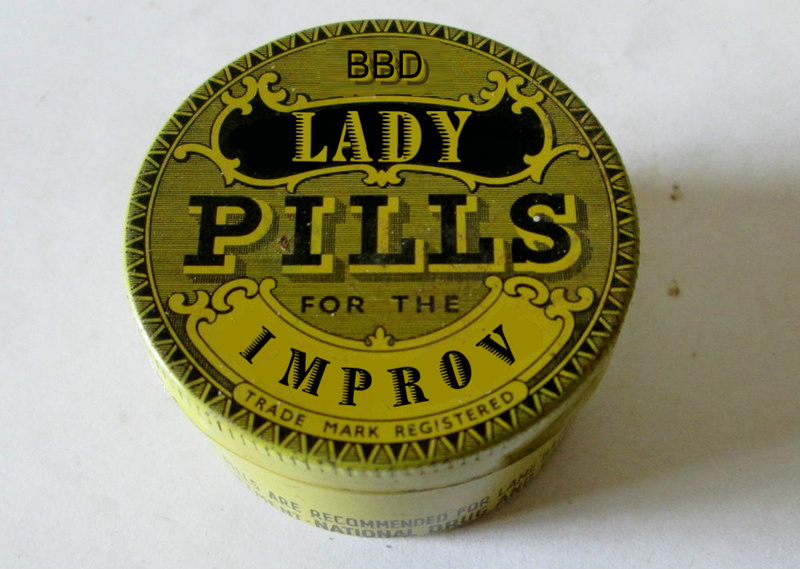 Big Blue Door is very excited to announce that our new resident longform improv comedy troupe, the Lady Pills, will be on their way to New York City to perform on Saturday, June 28th at the fabulous Magnet Theater at 6pm as part of Magnet’s weekly Rundown series. Only $5! 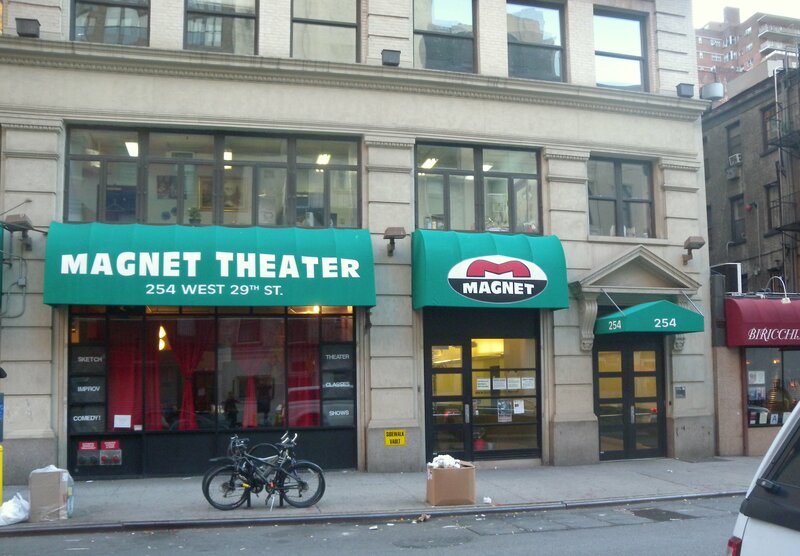 Do you live in the New York area or are you planning to be June 28th? Get your ticket now!